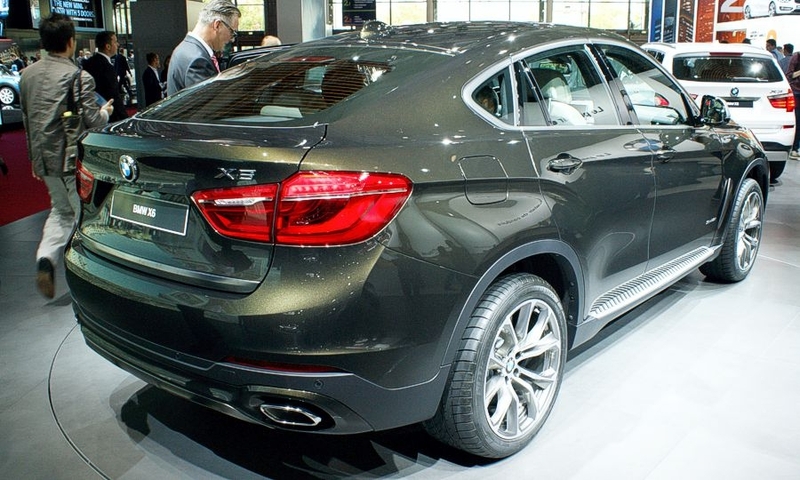 BMW showcases the second-generation X6 coupe-styled crossover. 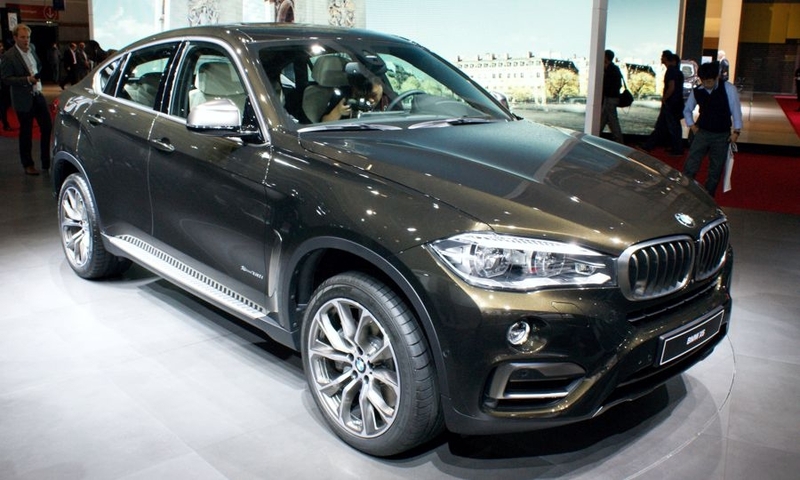 The new X6 is slightly larger than its predecessor, with more luggage space. It will be built in Spartanburg, South Carolina, like the current model.